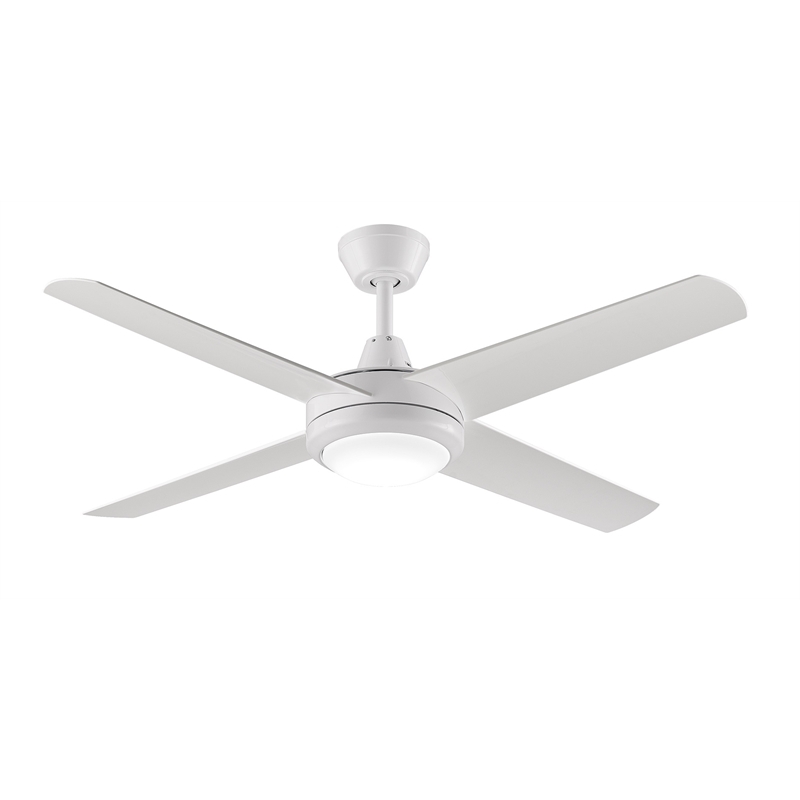 The Aspire ceiling fan by ThreeSixty is a new and improved take on the classic contemporary style ceiling fan. The Aspire ceiling fan incorporates aerodynamically curved ABS plastic blades to create better airflow from less revolutions, resulting in quieter operation with great performance. 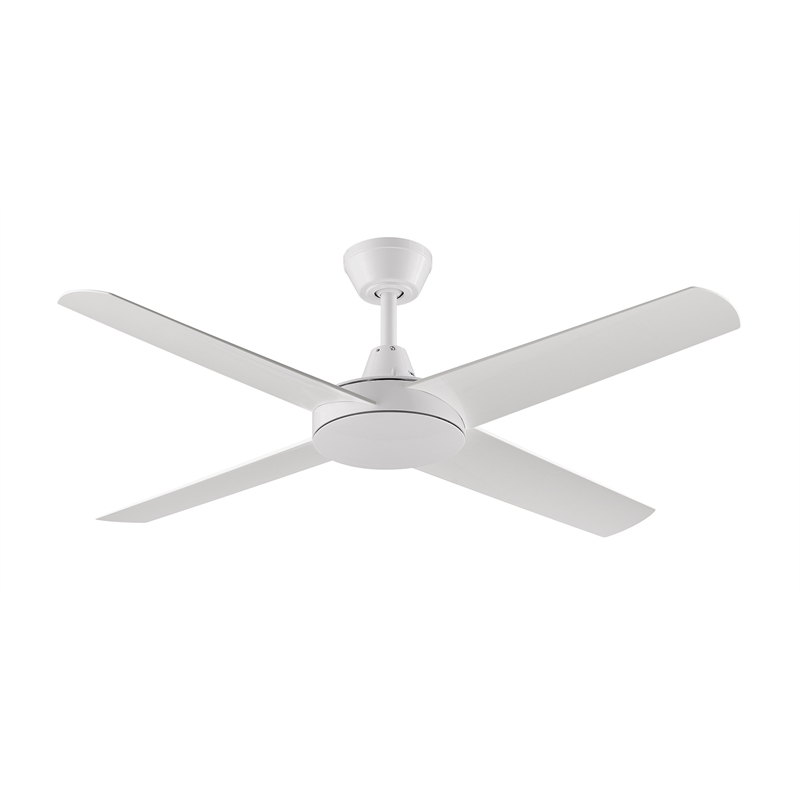 Constructed of aluminium and using all stainless steel screws and fixings and painted finish both inside and out, the Aspire fan has excellent corrosion resistance to keep on looking great for years to come. 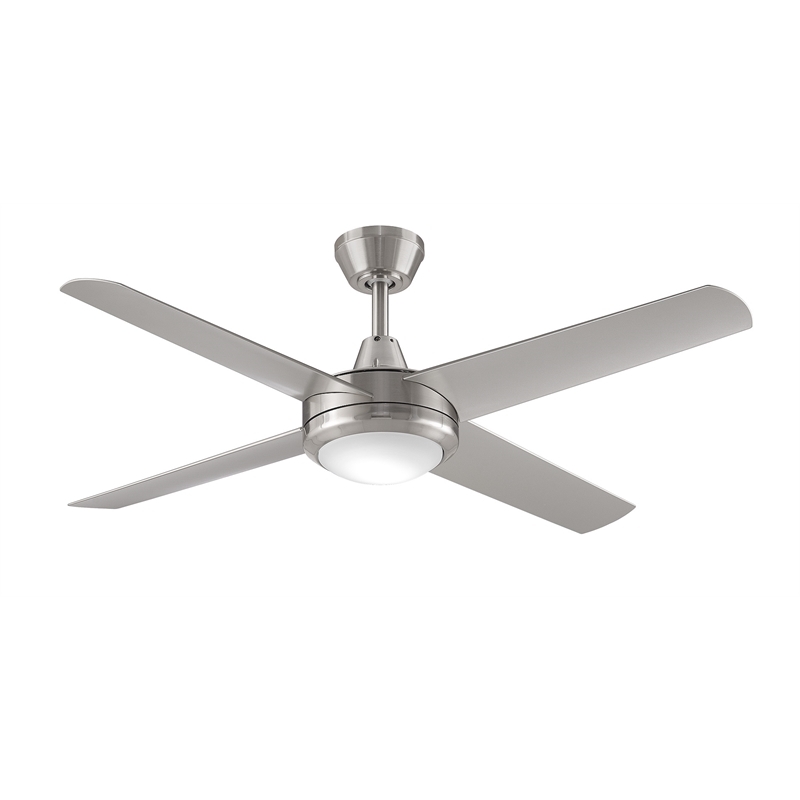 The Aspire fan is also light kit adaptable.